BOAT CAN DO IT ALL! 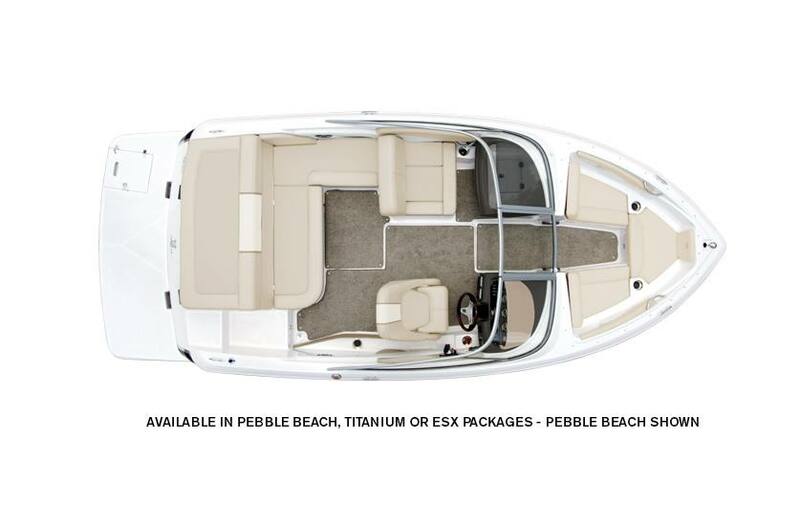 The Regal 19 Surf is the only 19' boat on the water with the versatility to raise your adrenaline levels and comfortably cruise to your favorite sand bar. The RegalVue display and Surf System provide the ultimate tool for both the casual and serious surfers while the FasTrac hull allows for faster speeds, better fuel efficiency, and a smooth ride, even in chop. 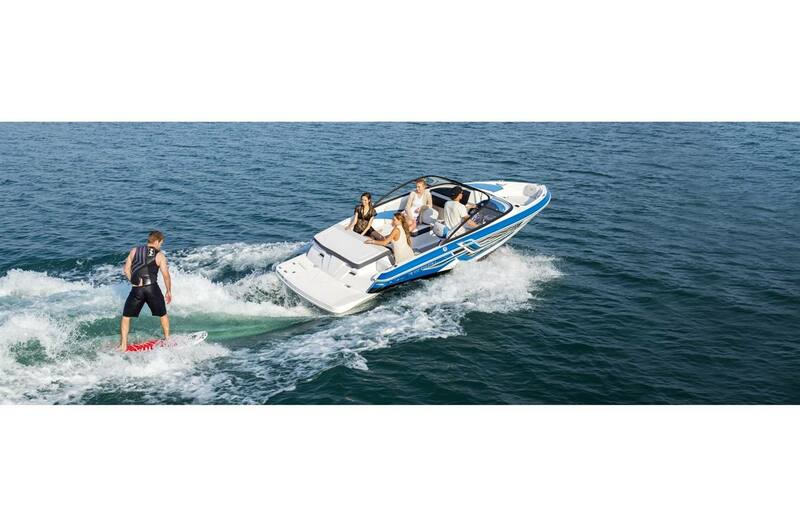 At this extraordinary value, the 19 Surf will change the way you think about surf boats. 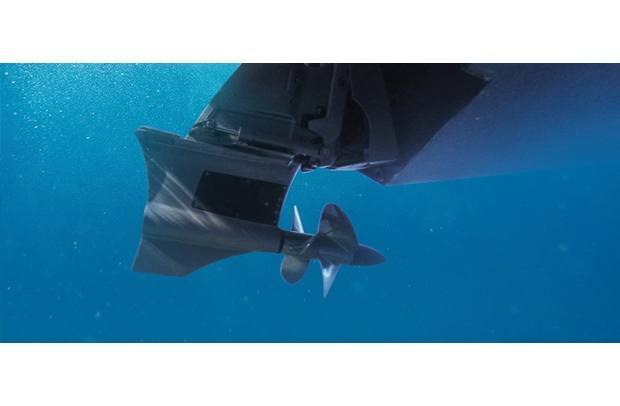 Regal Surf System: The Regal Surf System combines wave shaping tabs, Volvo's Forward Drive, and a touch-screen RegalVue display for the ultimate endless wave. RegalVue with Surf Control: Full control of the entire Surf System all in one place. Choose your speed, pick a wave direction, and deploy the tabs all with just a few taps on the touchscreen display. Social Seating: The multi-position backrest on the 19 Surf gives you the functionality of a bucket seat, combined with the social cockpit of an arena seat. Regal Surf System: Regal's Surf System combines wave shaping tabs, Volvo's Forward Drive, and a touch-screen RegalVue display for an endless wave. 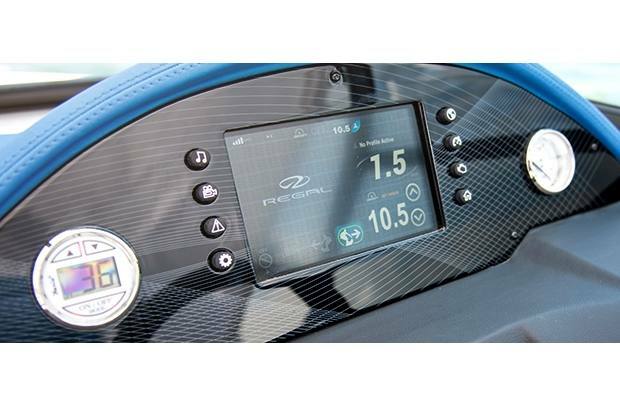 RegalVue with Surf Control: Choose your speed, pick a wave direction, and deploy the tabs all with just a few taps on the touchscreen display. 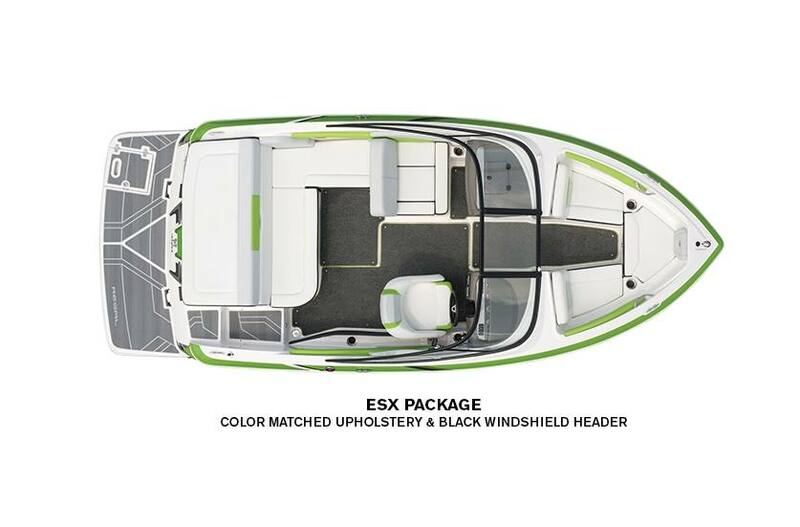 ESX Upholstery Packages: Your next Regal ESX model comes standard with the choice between blue, red, green, and orange color matched interiors. Social Seating: The multi-position backrest gives you the functionality of a bucket seat, combined with the social cockpit of an arena seat. 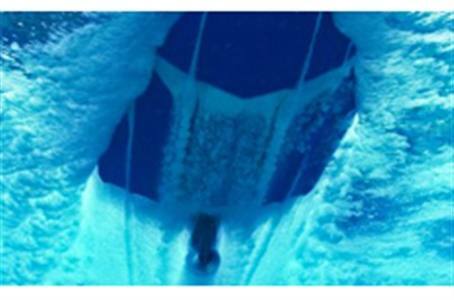 Extended Swim Platform: The swim platform is easy to board and completely covers the drive. SeaDek Cockpit Sole - Gray - The non-skid SeaDek cockpit sole is both durable and shock absorbent, while protecting your deck from damage and scratches.